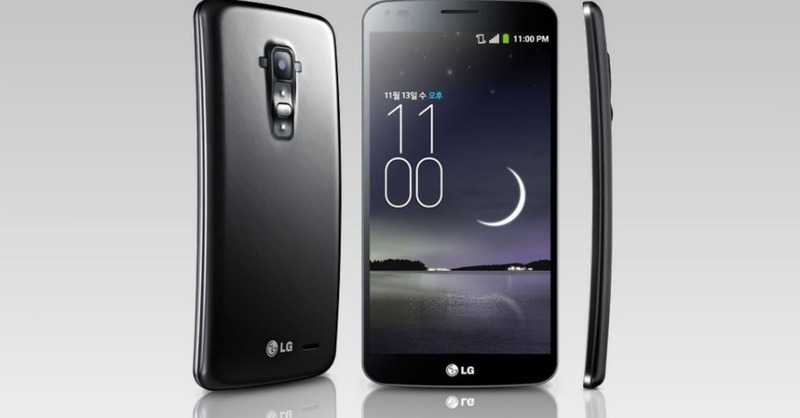 This is the latest in LG smart phones. With a stylish 6.0” curved display and the intuitive single rear key design you won’t just get something that looks fantastic but handles beautifully. The back on this device is self-healing to protect it against daily minor scratches so you will always have that clean appearance.